Valid on a minimum order of Rs.349. Valid at Domino's Website, App & M-site. Valid till 21st December 2018. We have endeavored to establish a reputation for being a home delivery specialist capable of delivering pizzas within 30 minutes or else FREE to a community of loyal consumers from all our restaurants around the country. 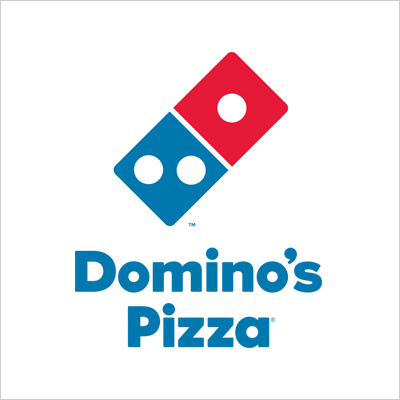 Domino's vision is focused on Exceptional people on a mission to be the best pizza delivery company in the world! 1. The customer will get a Free Garlic bread with Cheezy Dip worth Rs.120 on a minimum order of Rs.349. 2. Valid at Domino's Website, App & M-site. 3. Valid till 21st December 2018. 4. The voucher is only valid for one-time redemption. 5. The voucher can't be clubbed with any other offer/promotion. 7. If a user cancels the order post applying the voucher, that particular voucher would become invalid. Visit the Domino's Website, App or M-site to redeem the offer.